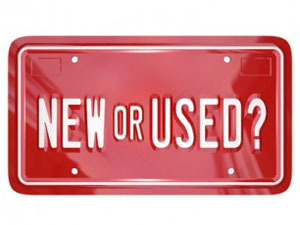 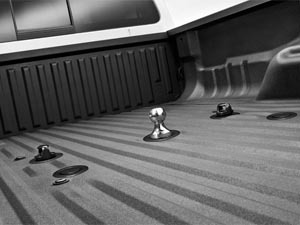 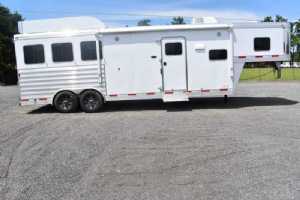 What sets us apart from other Horse Trailer Dealers? 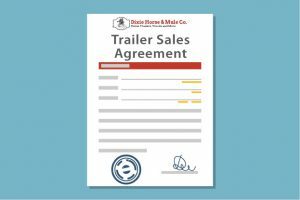 In addition to the HUGE inventory, the DHMCO Difference is what has made us one of the largest and most respected horse trailer dealerships in the world. 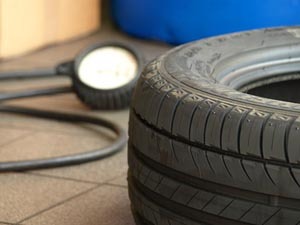 Find out why we are the best and what we do to help EARN your business! 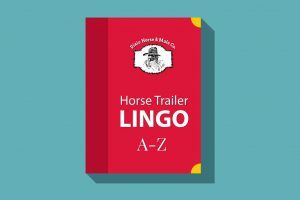 Slant or Straight Load, or Box Stalls? 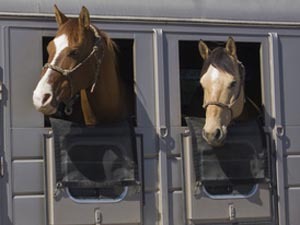 Depending on your horses, you may want to choose different loading styles to accommodate their preferences. 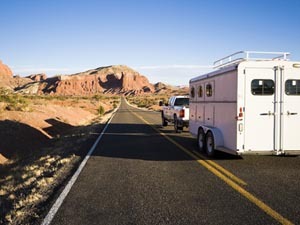 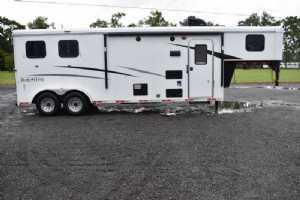 Buying a horse trailer can be a big decision with lots of factors to consider. 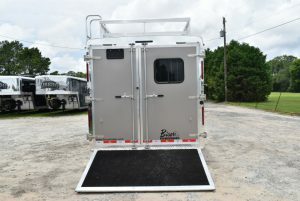 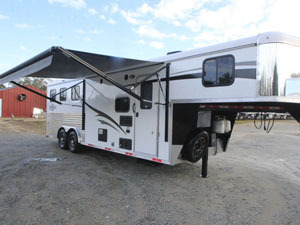 Our Buying FAQ will help you to know what to expect when you purchase your new horse trailer.